Palm Springs (Perfect Music Today) 12/19/17/–Keely Smith, the iconic singer/performer known for her many solo recordings as well as her musical partnership with first husband Louis Prima died in Palm Springs, CA on Saturday, December 16. She was 89 and under physicians’ care at the time of her passing from apparent heart failure. Born Dorothy Jacqueline Keely in Norfolk VA on March 9, 19 28 of Native American (Cherokee) and Irish parentage, Smith showed a natural aptitude for singing at a young age. At 14, she sang with a naval air station band and at 15, she got her first paying job with the Earl Bennett band. Other Smith and Prima hits included “Bei Mir Bist Du Schön” and “I’ve Got You Under My Skin” and best selling albums with Prima including The Wildest! and The Wildest Show At Tahoe. Her 1957 solo debut, I Wish You Love, produced by Nelson Riddle, established her as a significant recording star in her own right and she followed that up with a string of releases for Capitol, Dot and Reprise including Swingin’ Pretty and The Intimate Keely Smith. The latter album, recorded after her 1961 divorce from Prima, was produced by Jimmy Bowen who married her in 1965. It was re-released to great critical acclaim just last year with Marc Myers, writing in JazzWax, calling it “a flawless album.” In a time when few women had the vision to be masters of their own artistic and commercial destinies, she set up “Keely Records” her own record label in conjunction with friend Frank Sinatra’s Reprise Records and embraced her role as one of Reprise’s signature artists. Her classic run of dates at Feinstein’s in Manhattan in 2005 received both critical laudation and standing ovations. 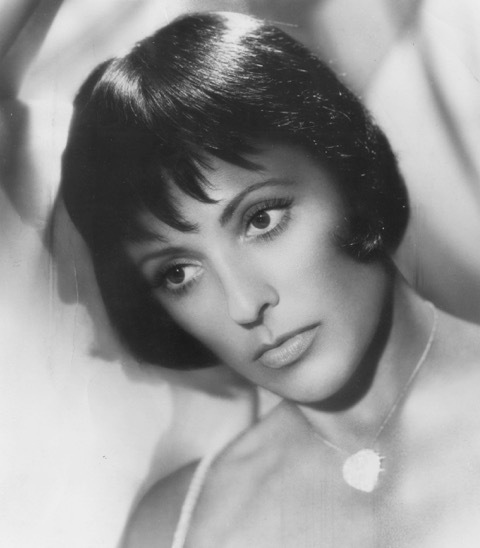 Variety noted, “Smith’s bold, dark voice took firm hold on a handful of great standard tunes, and she swung hard” while The New Yorker’s review called her “both legendary and underrated.. she can still sing the stuffing out of a ballad as well as swing any tune into the stratosphere.” Keely Smith’s final performance took place in February 13, 20 11 at Cerritos Performing Arts Center in Southern California.